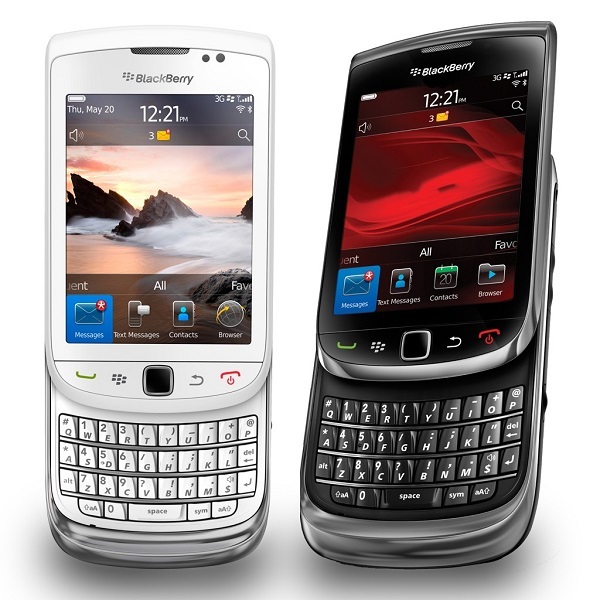 Released in August 2010, the Blackberry Torch 9800 combines a Qwerty keyboard with a touch screen, making it an unique and attractive product. If your Torch starts behaving abnormally this might be a sign that you must do a factory reset to bring the device back to a fresh state. This abnormal behavior might mean sudden freezes, frequent lags or any other software problem. This method works well when you want to wipe away all data before selling or giving your phone. It is important to know that this procedure will forever erase the data from your internal memory so we advise you to do a backup on your SD card or any other external device. Next, all you have to do is follow the steps bellow to bring your device back to a functional state. What`s more, besides its special design, the BlackBerry Torch was the first to introduce the sixth version of the BlackBerry OS, winning the battle against Android at that time. It has a 5 MP camera providing good quality pictures, introducing at the same time a Geo-location feature that can recognize the place where the photo was taken. The 480 x 360 resolution brings a good display with vibrant colors. The device has a convenient battery life, up to over a day. Soft resetting the Torch 9800 is an easy procedure requiring a key combination that works when the phone is unresponsive and you can`t access the menu. Note that soft resetting won`t result in data loss. The first thing you should do is press and hold the Alt key. With the Alt key still holding, press and hold the Right Shift key. At the same time press the Delete key. At this moment, with all three keys still pressed you might wait around a minute for the phone to reset. 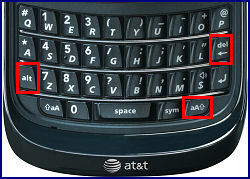 You can only release the keys when the power cycles and the BlackBerry splash screen appears, meaning that the reset has started. First, access the All tray from the Home screen and then scroll until you see Options. After you selected the Options you must scroll and tap Security. Next, from the Security menu choose Security wipe. From the Security wipe menu you should select only the options you want to delete by checking or unchecking the boxes (Emails, Contact, User Installed Applications, Media Card). In the blank box type “blackberry” for confirmation and the reset begins.